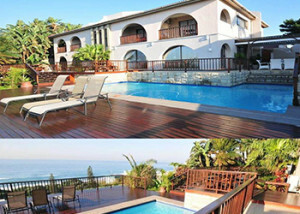 The Grandeur is a guest house and conference center, that is situated in Amanzimtoti, Durban. 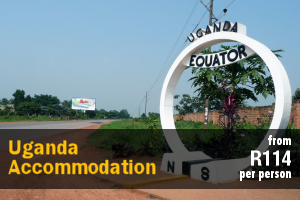 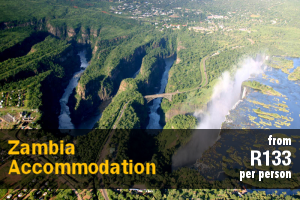 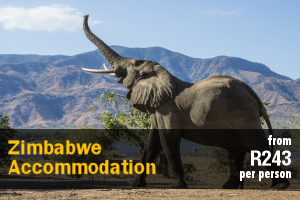 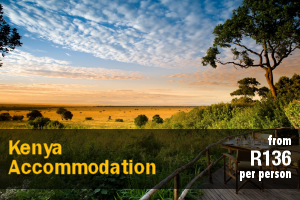 Perfect for corporate or leisure travellers, looking for a relaxing breakaway. 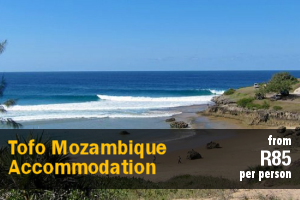 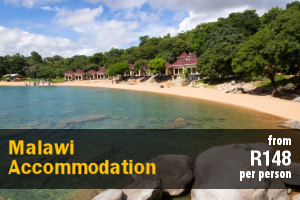 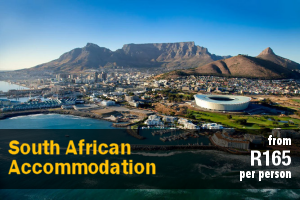 Awesome 180° sea views of the Indian Ocean from garden, swimming-pool, sundeck and viewdeck, unspoiled sandy beaches and pleasant weather are guaranteed. 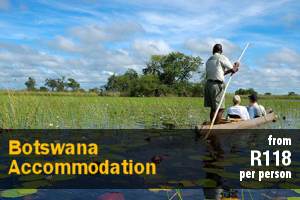 Alante Lodge is made up of two combined properties. 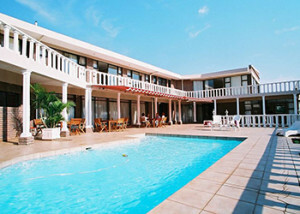 We have two sundecks and two pool areas for you to soak up the sun at. 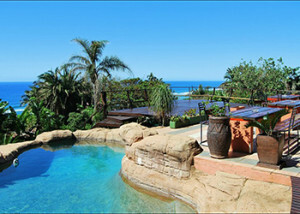 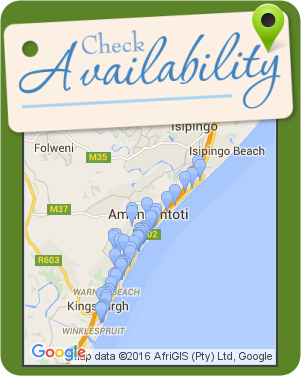 Situated in the coastal town of Amanzimtoti, Alante Lodge offers superb luxury and affordable accommodation.